Membership Checkout - Sucs for You! Once access is granted to The Succulent Manual, all sales are final. By registering, you agree to the Terms of Service. 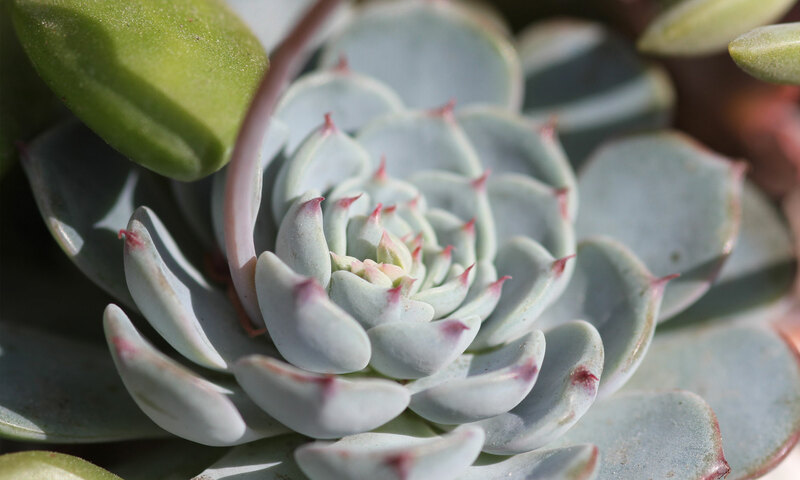 To access the full version The Succulent Manual, please create an Annual membership account.